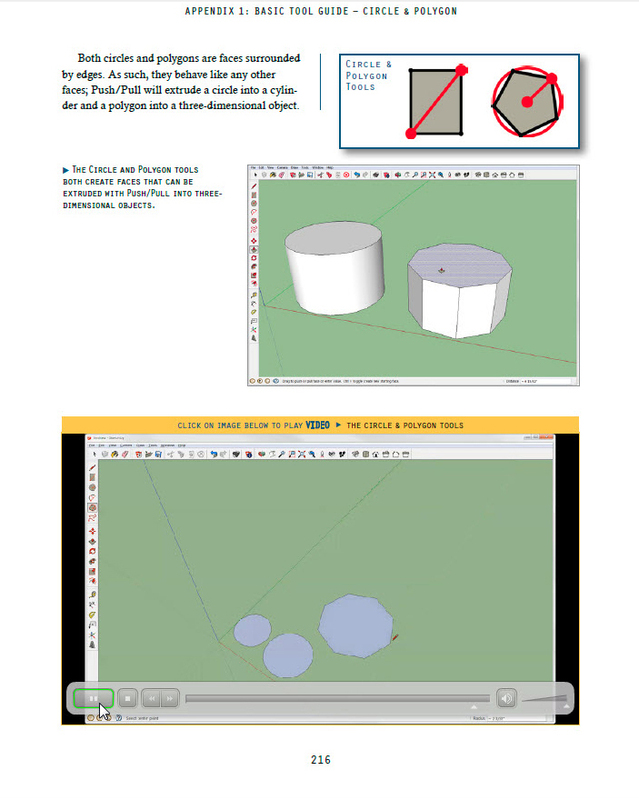 This is a page with video content embedded from “Building Blocks of SketchUp”. It is now possible to view the videos in the PDF on the iPad. One might think that major software companies could figure out a way to work with major hardware companies so that a format that works pretty well on a PC would work just as well on an iPad. One of my biggest frustrations over the last five years has been telling readers that the video content in my books, “Woodworker’s Guide to SketchUp” and “Building Blocks of SketchUp” will not play on their iPad. Not even if you download and install the iPad version of Adobe Reader. UPDATE: There is some debate about whether or not PDF Expert really works (see the comments below). According to one of my readers this app, ezPDF Reader works well and costs less. Downloaded PDF Expert 5 for the iPad and still can’t view the videos. Any suggestions. The images don’t even show up.